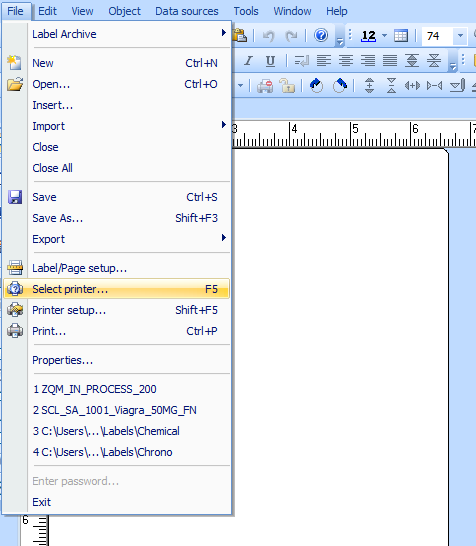 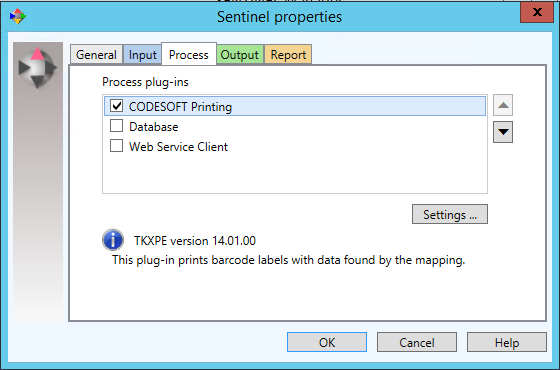 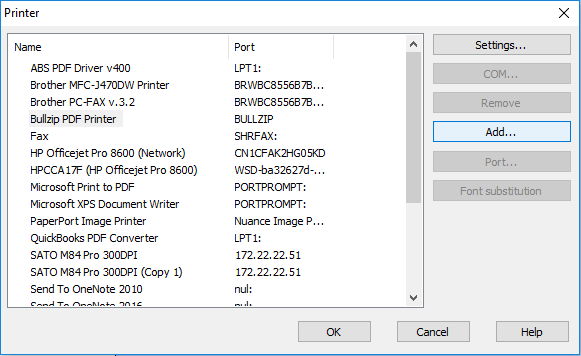 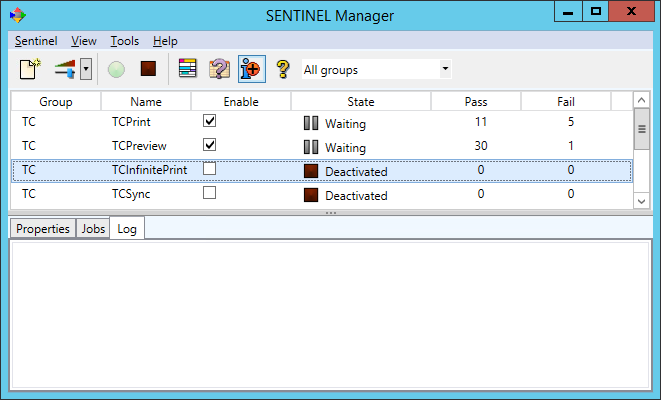 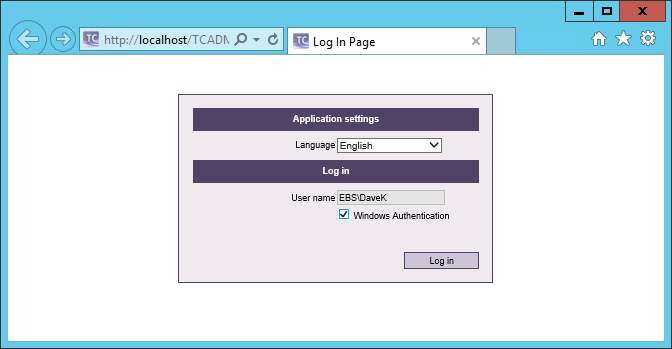 This instruction article describes for the SENTINEL, CENTRAL, or CODESOFT administrator how to setup a printer using a TEKLYNX driver and Windows Print Spooler / Print Subsystem. 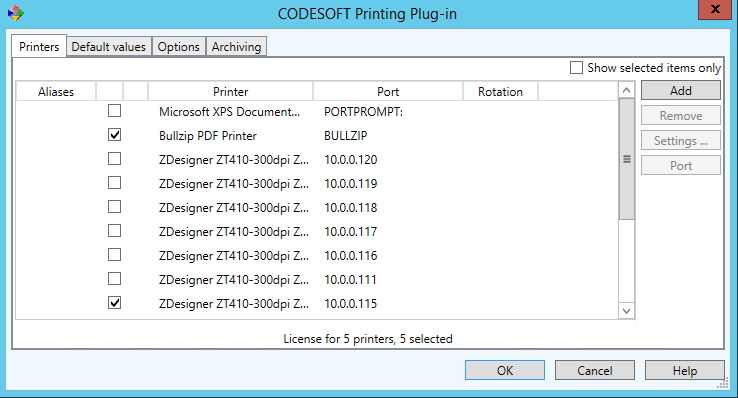 This is useful in cases when the direct port in SENTINEL or CODESOFT does not print correctly. 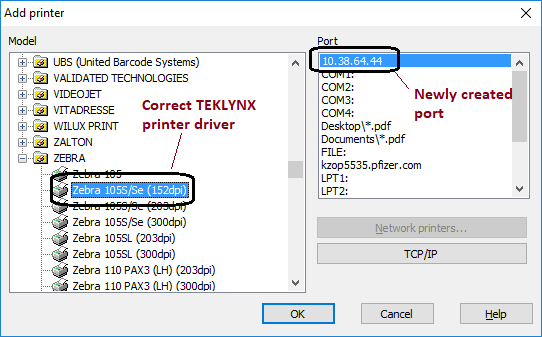 Note: The same instructions are used in the “Setup a Printer Using TEKLYNX Printer Drivers and Windows Spooler / Print Subsystem – SENTINEL Instructions” (see Related Articles below). 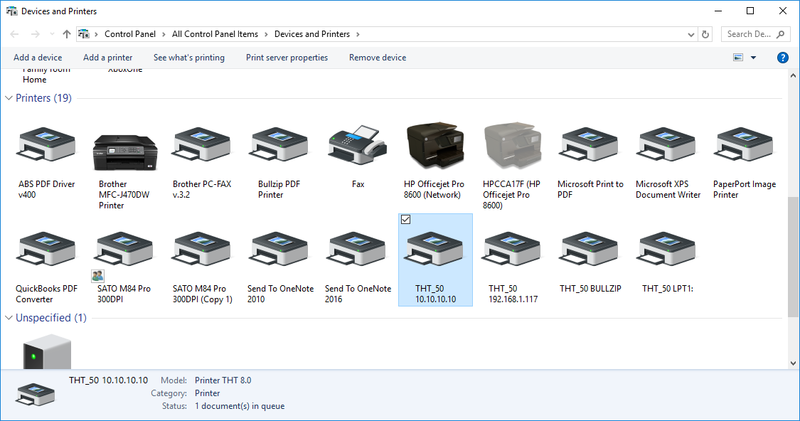 If changes are made here to the content before the TEKLYNX CENTRAL browser section, the content should be recopied and pasted into the other article too.